A shining city lies besieged in the heart of a vast desert. As the moon rises over the royal palace, a notorious assassin watches the king die to a traitor’s hand. Discovered, falsely accused, and thrown into the labyrinthine dungeons, they must escape to tell the tale – else the city will fall. Master dynamic parkour abilities to explore the cavernous depths of an ancient underground prison, evading detection and avoiding certain death from a sand-borne evil. Fight for your city! Foil the enemy’s attempt to strike from within the heart of the kingdom. The Siege and the Sandfox is a ‘Stealthvania’ – an infusion of stealth into the familiar Metroidvania experience, creating a unique twist on the ever-popular genre. Lovingly realised in an evocative 2D art style, enriched with the power of Unreal Engine 4; we’re building a beautiful world for our players to enjoy… from the shadows. Aidan has worked in the games industry for almost thirteen years, across five companies, in production, design, and QA roles. 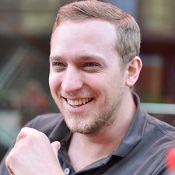 Before starting Cardboard Sword, he was production manager on BAFTA-nominated LittleBigPlanet PS Vita, working closely with Olly. Chris has worked in the games industry for over ten years as a designer, across Frontier Developments and Playground Games. In that time he has worked on The Outsider and BAFTA-nominated Forza Horizon 1, 2 and 3, amongst other titles. 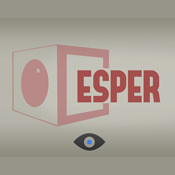 Ed has worked in the games industry for over fifteen years as an artist. 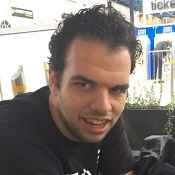 He has worked at Frontier Developments, Epic Games, Webzen, and on the Hidden: Source Team. Experienced in both 2D and 3D art, notable titles include Unreal Championship 2, Hidden: Source, The Outsider, and Unreal Tournament 2004. 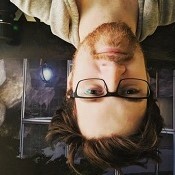 Ed has been animating for over 10 years professionally. 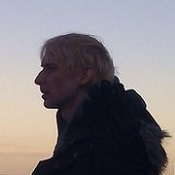 He has most recently animated for video games and TV adverts, amongst other things. He took to sprite animation like a pixel duck to a noise-mapped plane. Brother to Ed, Keith is our second artist. He has spent eleven years in the games industry. As well as working at Frontier Developments with his brother, he has also worked at Unknown Worlds. Notable projects include Kinect Disneyland Adventures, The Outsider, and Elite: Dangerous. 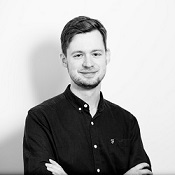 Olly has worked in the games industry for over twelve years, across six companies, with roles in QA, Design, and Production. 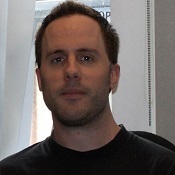 Before starting Cardboard Sword, he was associate producer on Sony’s LittleBigPlanet PS Vita. 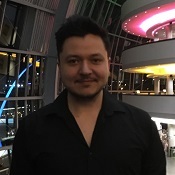 He also runs North East games industry networking event Game Bridge. 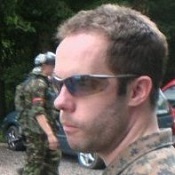 Rex has been coding professionally for over seven years, specialising mostly in C++ and C# in Unreal Engine and Unity. He previously ran coding outsource company, Jet Stone Studios, where he worked on everything from games to apps to web development and more. 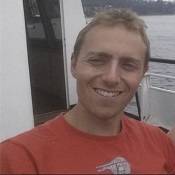 Brendan is a freelance composer, performer and developer. A.K.A. Echolevel or Syphus, he is well known for his chiptune and demoscene work. When not professionally performing violin, composing scores for the BBC, recording foley or writing soundtracks for video games like Fist of Awesome, Bren also manages to develop his own apps. Hailing from ‘down under’, Joe Wintergreen runs Impromptu Games, his independent label for creating video games (such as InFlux), building game-making tools, and providing outsource coding services. With plenty of experience in Unreal Engine’s Blueprints system – amongst other programming skills – Joe is providing us with his services on The Siege and the Sandfox. Talespinners specialises in story for games, supporting development teams who have a story they want to tell, but not the skills or resources available to tell it. 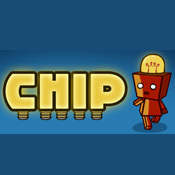 Their team have worked with a variety of companies, from indie to AAA, across many different game genres. They’ve also written books, films, comics, board games and live events. 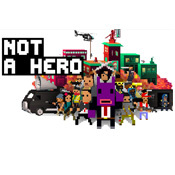 Roll7 is a BAFTA winning indie studio publishing through Devolver Digital, with popular titles OlliOlli and Not A Hero now on sale across PC and console. 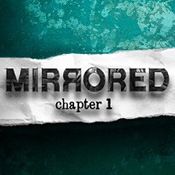 Mirrored – Chapter 1 is a 3D point & click puzzle game for Steam. We worked on elements of the game for our client. 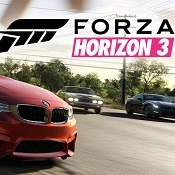 In Forza Horizon 3 you explore Australia, along with more than 350 of the world’s greatest cars and trucks. We provided contract level design on the project. 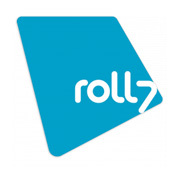 Roll7’s excellent and stylish 2.5D side-scrolling shooter. We provided complete gameplay balancing and support services, and full QA across the title. Coatsink’s latest title, showing off the new Samsung Gear VR (powered by Oculus). We provided QA across the title and design feedback on all puzzles. A cool and cute puzzler from Coatsink, available on Steam and mobile. We provided full design and balancing feedback services, as well as QA across the title. Cardboard Sword is a part of the Game Bridge games development community, in the North East of the UK. Cardboard Sword is part of the Refresh Teesside digital and creative business community, in the North East of the UK. We use Google analytics to anonymously track website traffic. Click here to opt-out.